We’ve all heard of Fannie Mae, but who is she? In a nutshell, “she” is an American government-sponsored enterprise (GSE) that specializes in housing loans and secondary mortgages to potential homebuyers. Her proper name is the Federal National Mortgage Association (FNMA). What Can Fannie Mae Do for Me? The function of the FNMA, Fannie Mae, has been to make mortgages more available to more lower and middle-income buyers. The journey toward home ownership can often be a long and daunting one, even for experienced buyers. Buying a home is a big decision and not one that anyone makes lightly. It is best to know as much as you can in order to protect your finances and your investment. Fannie Mae helps borrowers do that. Taking the first step might be the most intimidating of all. But, Fannie Mae’s Know Your Options website provides users with useful information for home buying and refinancing. 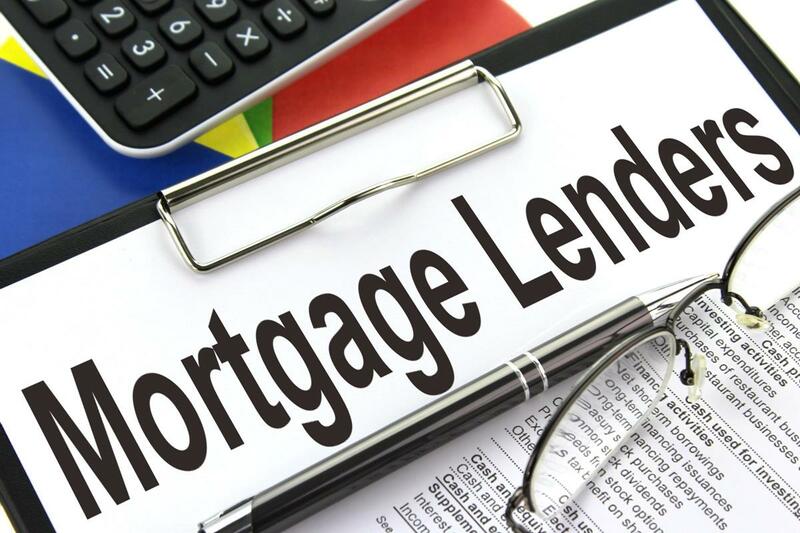 It is important to understand that FNMA is not a primary mortgage lender; rather, a prospective home buyer would apply for a mortgage through a Fannie Mae-approved lending institution. This is usually simple because most banks and mortgage companies are already Fannie Mae approved. Fannie Mae is the link between the lending industry, the federal government, and private investors. The good news for soon-to-be home-buyers is that Fannie Mae does not work with lenders who are not in their good standing. Mortgage lending can be a predatory industry. It can be easy to spiral into bad debt whether you have fallen on hard times or have been taken in by a sub-prime lending scheme. It happens to good people. Borrowing from an FNMA-approved lender is one small way that you, as a borrower, might protect yourself from financial harm. The Fannie Mae Selling Guide has a section that focuses on what qualifies a lender to be approved by FNMA. Fannie Mae Homepath.com can help you get started with your new mortgage with an assortment of tools and resources. The tasks of understanding the application process, determining what you can afford, learning your eligibility, finding an agent, and locating a Fannie Mae Homepath property are clearly broken down into small steps. This makes the process more manageable. FNMA’s many resources link you to the team of professionals that will help you along. They also help in providing the paperwork you need as you move forward toward buying. Your personal Fannie Mae Homepath account helps you to keep track of everything relating to your mortgage with FNMA and your primary lender. Listings that you like, your agent’s contact information, all of your financials, your checklist, and your educational progress are all in one convenient place. However, it can be difficult to keep all your hard copy paperwork in order. Going paperless has been helpful for customers. Everything you need to your Fannie Mae account is available to you, simplifying your record-keeping. They even have an app for that; helping you find what you want in your area, price range, based on your needs and criteria. You can access maps, your searches, and your saved items. You also have the ability to make an offer on a property right from your device. Once you’ve done all your homework and are ready to take the plunge, the ReadyBuyer program helps you navigate your next big step of buying. 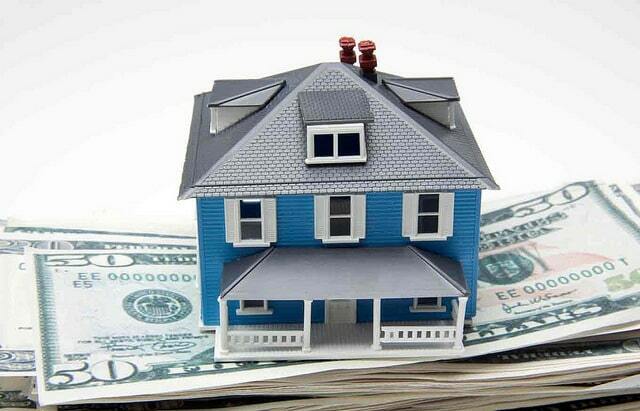 FNMA has many special programs that are just right for all kinds of home buyers. The Millennial generation is approaching home buying age and the Baby Boomers are reaching retirement and ready to downsize. Fannie Mae has resources for everyone. For a fee of $75, you can take Fannie’s Homepath ReadyBuyer course, which in addition to helping new buyers navigate the (web) of being a new buyer or a homeowner ready for a move also fulfills upon completion the education requirement for FNMA’s HomeReady mortgage loan upon completion. While terms and conditions apply, the course is brief and self-directed and meets Housing and Urban Development (HUD) standards. As such it could be an excellent investment in your future as a homeowner. The First Look program allows potential buyers to look at residential properties before they become available for purchase by investors. During foreclosure, a property becomes Real Estate Owned (REO). These properties are shown to owner-occupied property buyers for 15 days before they are made available to property investors. Fannie Mae prefers selling these properties to buyers that are planning on living there rather than to investors that will rent or resell them. Once you receive approval as an FNMA customer, you will get a referral to an FNMA Customer Account Manager. It is smart to remain vigilant about the resurgence of subprime lending. Having a secondary lender like Fannie can be helpful for potential buyers. Fannie Mae claims not to align itself with disreputable lenders. If you’re working with a Fannie-approved lender then you will be in excellent hands. Even if you have “less than perfect credit,” you may not want to go with a lender that is hooting about it. They may be the ones that ultimately take their customers for an unpleasant ride. Be aware that if you are a higher-risk buyer you will face having to make a larger down payment. Your interest rate will be higher as well. The Fannie Mae Selling Guide is “organized into parts that reflect how lenders generally categorize various aspects of their business relationship with Fannie Mae.” It is the list of FNMA approved sellers and listings currently available. Once you have a Fannie Mae account of your own, you get access to important useful educational informative tools included in the FNMA Selling Guide. This will help streamline your borrowing experience. One of the many benefits of having access to the Selling Guide is that all the paperwork, policies, and procedures are current. There is a subscription option so that prospective buyers can remain aware of any legal or company policy changes that may occur over time. From frequently asked questions (FAQ) to policy updates to a glossary, the Selling Guide is an excellent tool to have in your shed. Buying a home can be an exciting time in a person’s life – as exhilarating as it is overwhelming. Everyone wants nothing more than to make the right choices when it comes to such an important and life-changing purchase. Fannie Mae definitely has the information that can demystify the complicated process, allowing you to borrow with confidence. Concentrate on your needs and those of your family. 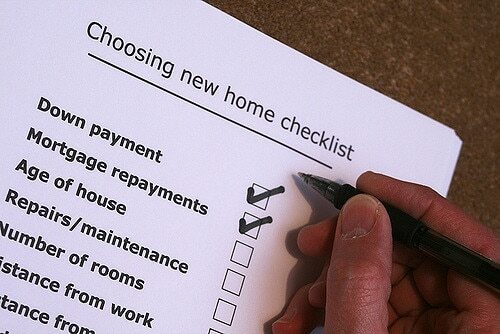 This will help you to go from a home-buyer to a home-owner with ease.